You cannot separate Jesus from His Word any more than you can take Jesus out of the Bible and still call it the Bible. Jesus is said to be the living Word of God Himself (John 1:1), and the Word that became flesh is none other than Jesus Christ (John 1:14). 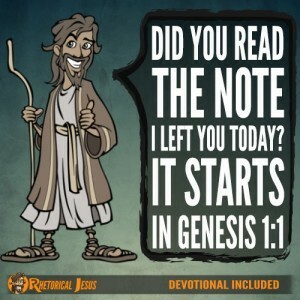 God has left us a love letter, and it begins in Genesis 1:1 and ends in Revelation 22:21. When was the last time you read God’s very living and active Word? It’s a double-edged sword that cuts both ways, for the one hearing it and the one reading it (Hebrews 4:12). Jesus said that if you are really His disciple and don’t just say you are, then you should be abiding in His Word. The Greek word for “abide” is “menō,” and it means “to remain in, to tarry, not to depart from.” If you are abiding in, dwelling in, living in, and not departing from His Word, then you can know you are His disciples. If you rarely read His Word, rarely study His Word, and infrequently listen to His Word, then you might want to reconsider whether you really are (truly) His disciple. Jesus equated abiding in His Word with being His disciple. There’s not much wiggle room in that sentence (John 8:31). Did you hear about the man who was so shy that he sent a love letter to this girl for about 3 years but never visited her? What happened? She ended up marrying the postal carrier. 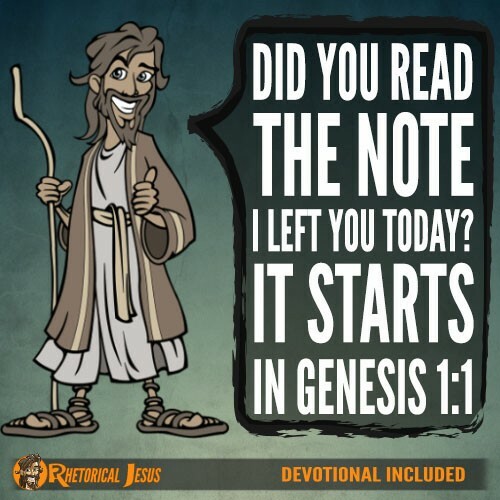 God’s greatest love letter that He ever wrote starts in Genesis 1:1. If you say you love God and never read His Word, then do you really love Him? Imagine you get a love letter from your wife or husband or, if you’re not married, from your boyfriend or girlfriend, whom you’re separated from. You’ve been gone for months, but you rarely, if ever, read their letters. Can you really say that you love them? How would they feel if they found out you hardly ever read their letters? Now, imagine how God feels when we don’t want to read His Word every single day. 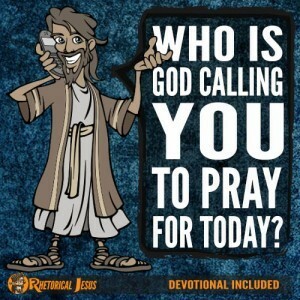 Jesus asks all of us, “Did you read the note I left you today?” Did you even pick it up? God, forgive me for the times I failed to value Your Word that You wrote to me. Jesus signed some of the chapters with His own precious blood. I am sorry that I sometimes take it for granted. Thank You for Your Word, and in Jesus Name I pray.